In addition to helping you fight varicose veins, the diuretic properties of these teas will help prevent fluid retention. 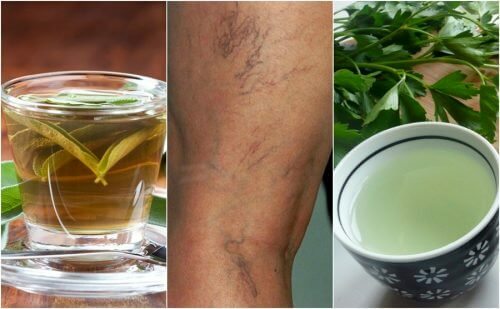 Learn more about the best teas for varicose veins! 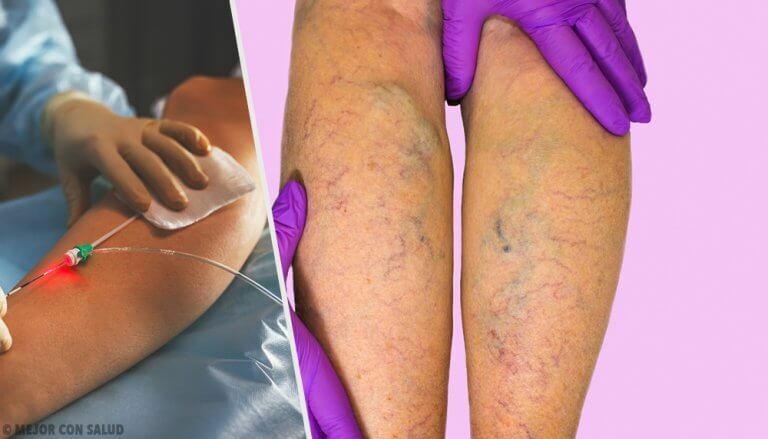 Thanks to their unsightly bulging appearance on the skin, varicose veins have been classified as one of the worst and most common aesthetic problems that affect women today. Aside from this, however, it’s important to note that they could also indicate circulatory or lymphatic health problems. Those problems can trigger an inflammatory response in the tissues. Varicose veins appear when the unidirectional valves of the veins become weak, decreasing the flow of blood from the lower part of the body toward the heart. As a result, the capillaries increase in size and block blood flow, causing the veins to appear swollen and bruised. Fortunately, this condition can be treated with a variety of therapies. Improving your circulation will significantly improve their appearance. Among the many options are diuretic teas. These teas promote the elimination of retained fluid. Because of this, they may be able to help reduce this problem. Horsetail is a natural ingredient that has anti-inflammatory and diuretic properties. 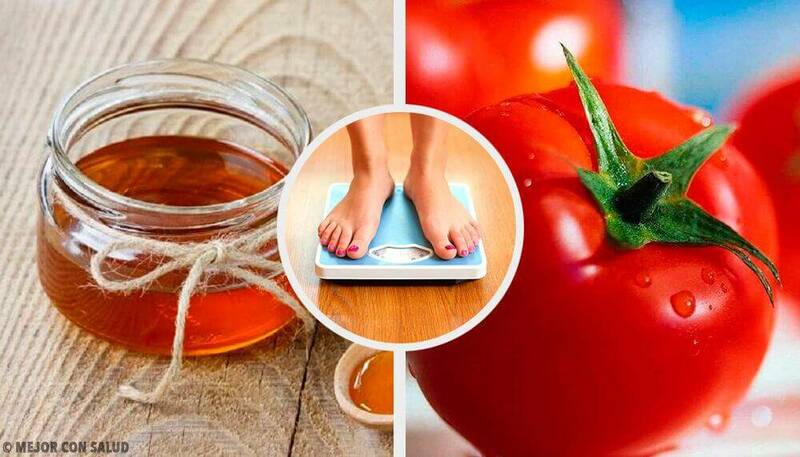 These are key for reducing varicose veins. Drinking this tea may help improve the circulation through your veins and also tone the capillaries to prevent inflammation. Bring the water to a boil and add the tablespoon of horsetail grass. Allow it to steep for 10 minutes and serve. Drink two to three cups of this tea a day, at least three times a week. 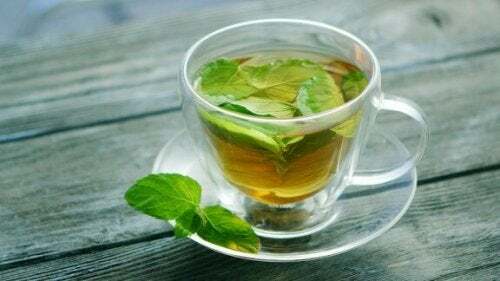 Parsley tea is a well known treatment for fluid retention and the problems with inflammation that are associated with it. 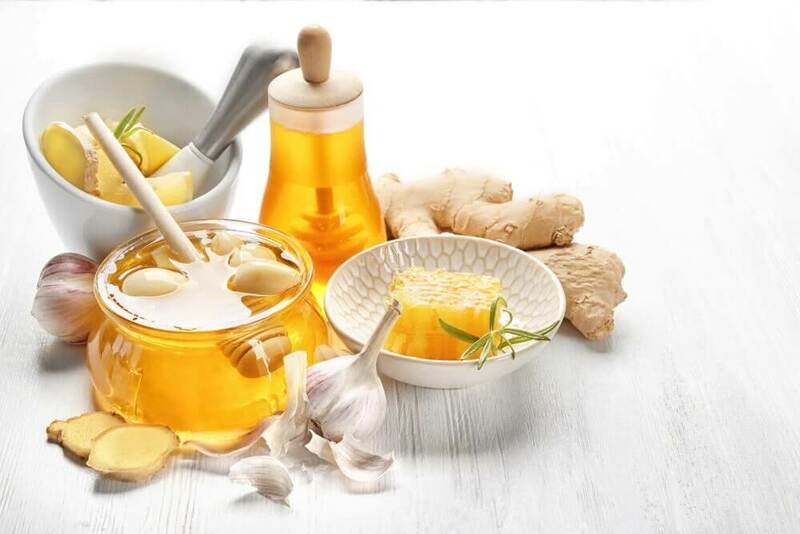 It contains vitamins and minerals that support your body’s detox processes, while stimulating the removal of any waste that interferes with your circulation. Add the parsley to the cup of boiling water and let it sit for 15 minutes. Then strain off the liquid and serve. 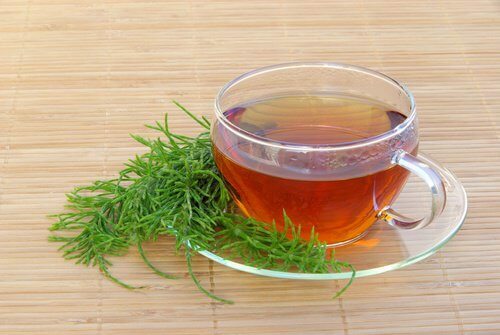 Drink a cup of this tea on an empty stomach in the morning, and optionally repeat in the afternoon. The diuretic and anti-inflammatory properties of horse chestnut have been known for centuries. 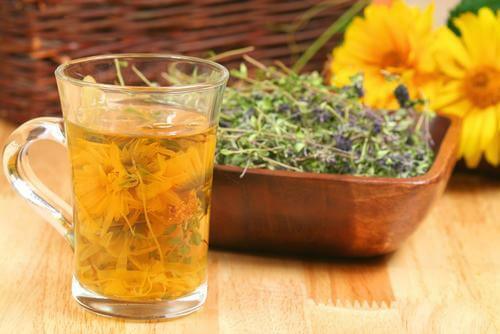 This diuretic tea is used as an alternative treatment for the circulatory problems that cause varicose veins to form. Drinking a tea or using it to make compresses may be able to help improve your vein health while also diminishing inflammation and pain. Bring the cup of water to a boil and add the horse chestnut bark. Let it steep for 10 minutes before serving. Drink one cup of this tea a day for two weeks in a row. 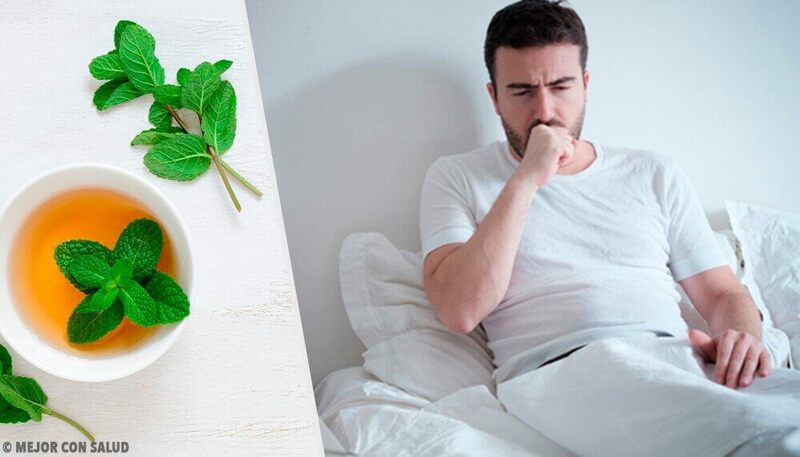 Natural witch hazel tea has diuretic properties that promote the removal of any retained fluid and stimulate circulation. The astringent effects strengthen your capillaries and restore the function of the valves that facilitate return blood flow. Add the teaspoon of witch hazel to a cup of boiling water and let it steep for 10 to 15 minutes. Drink this tea twice a day for three weeks. 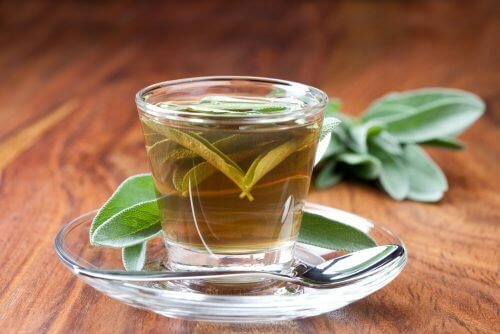 Known as “the plant for women,” sage has anti-inflammatory and diuretic properties that improve circulation by reducing inflammation in the veins. 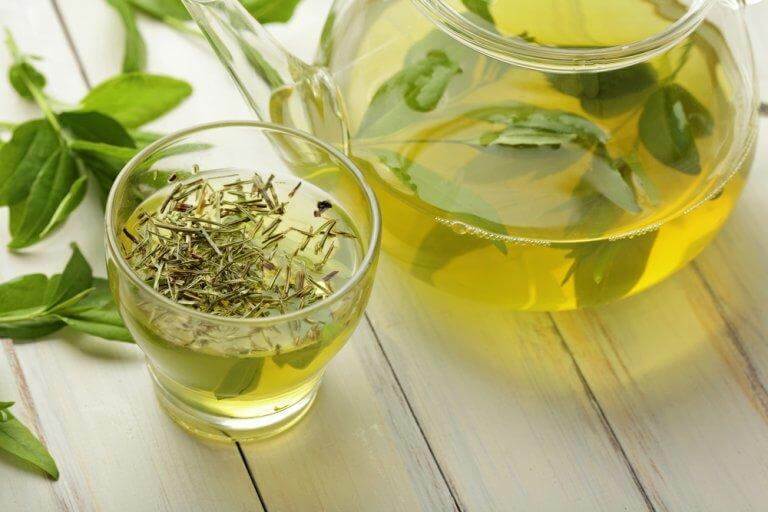 This herb supports the elimination of excess fluid and also helps regulate your inflammatory processes. Bring a cup of water to a boil and add the sage leaves. Allow this mixture to simmer for two minutes, and remove from heat. Wait until it reaches a comfortable temperature before serving. Drink two cups of sage tea three times a week. Are you ready to treat your varicose veins from within? Prepare any of these diuretic teas and you’ll find that they make excellent complements to the other treatments for this common problem.